Deborah Basham Johnson is an award winning, nationally credentialed speaker, entrepreneur, and coach. Known for her passionate approach, she combines more than 20 years of real life experiences with practical applications and professional training. She provides her audiences with realistic expectations and increased awareness while challenging action and accountability personally as well as professionally. Deborah advocates for individuals who are finding their voice and she is consistently searching for ways to make a true and measurable impact. She has consulted for a host of companies that include; T-Mobile, Humana, DirecTV, Verizon; Deloitte and Fox Digital just to name a few. Some of Deborah's topics and credentials include: Master Training Certification; Business Sales and Service Excellence Certified; Change Management; Time Management; Multi-Generational Learners; Leadership Development; Minority Business Council; Mel Blount Youth Home Advisor. 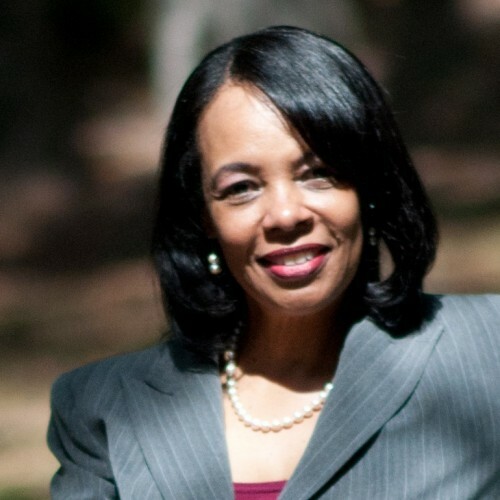 Deborah resides in Atlanta, Georgia and is the proud mother of two sons. Find out more about Deborah B Johnson at http://www.linkedin.com/in/ deborahbjohnson.